Both images click through to larger, more gruesome images. 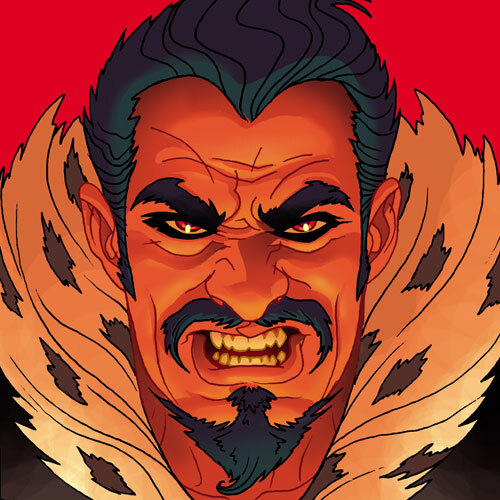 And I’ve got some working out and shopping (for animal prints and fur-trimmed apparel) if I want to truly match Kraven’s aesthetic. Off to the gym! Holy crap, that’s funny. Draw in a widow’s peak and it’d be perfect.